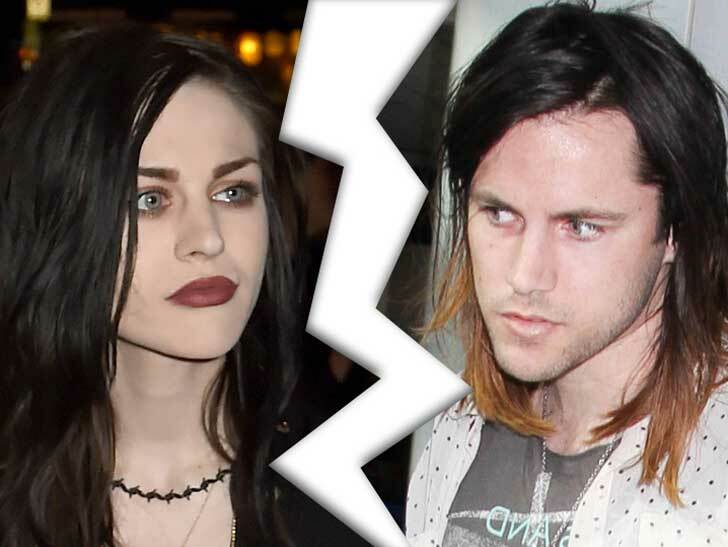 Frances Bean Cobain, the only daughter of the legend Kurt Cobain (Nirvana Frontman) and singer Courtney Love is getting a divorce after 21 months of marriage with Isaiah Silva. Poor Frances is having a rough time with her divorce. On 23 March 2016, Cobain filed for divorce citing irreconcilable differences but their official separation came into light on February of the same Year. 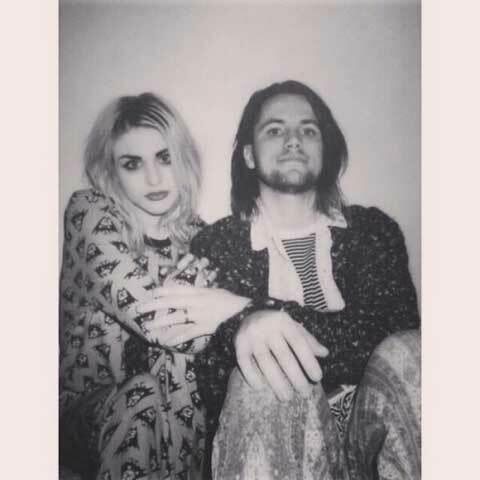 Visual Artist Frances Bean Cobain: Her Personal Life: Is She Dating a Boyfriend? 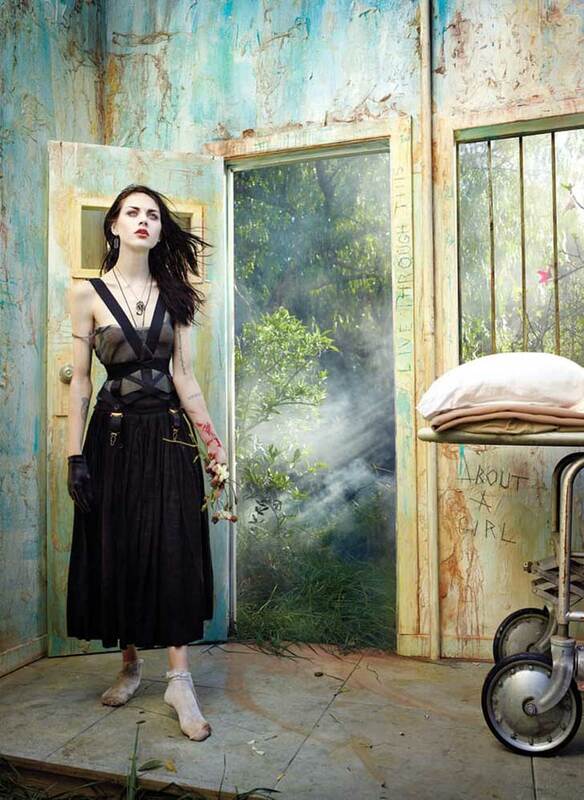 The visual Artist Frances Bean Cobain was very secretive about her personal life. She was under the radar when she dated Isaiah Silva (lead guitarist/lead singer) from the band The Eeries. France is a kind of person who likes to keep her personal life to herself. Her engagement, marriage was known to only less number of people but Divorce is something that can’t be hidden. We just hope that she will be okay after all these court matters end. 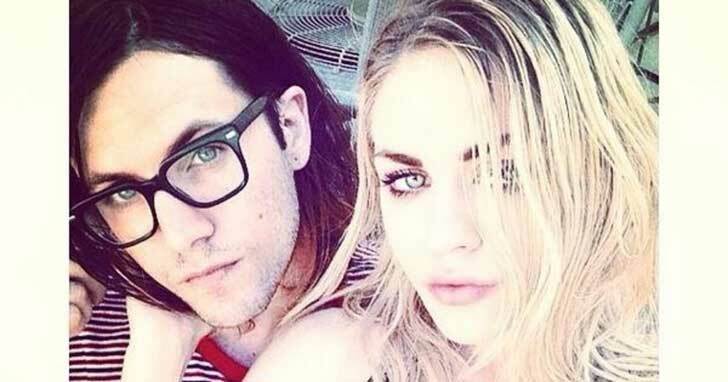 Frances is currently dating her guitarist boyfriend Matthew Cook. The couple was last spotted together holding hands as they visited Disneyland in March 2018. The affectionate couple has been an item since the month of January 2017. 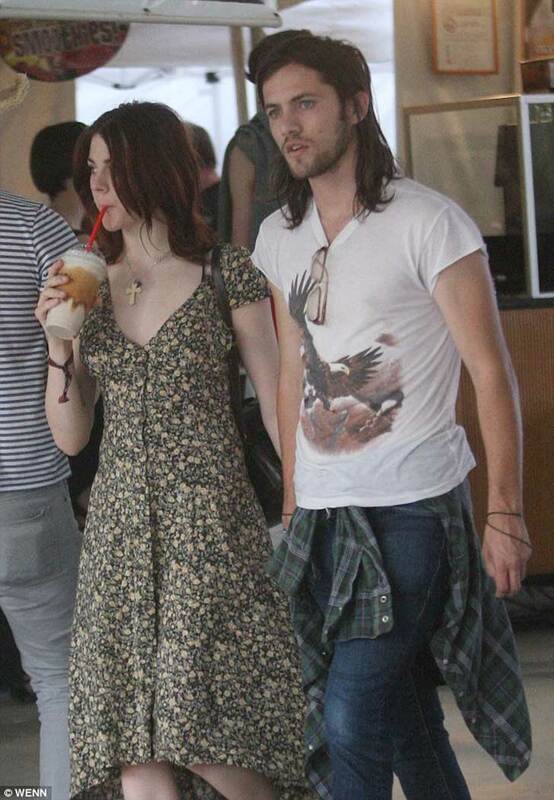 Frances and Isaiah started dating in 2010 she was 18-years-old and Silva was 25-years-old. Both were perfect for each other as they were artist and Frances loved going out with her new boyfriend. Her love history is not known by much of except her close friends. Isaiah did have a previous relationship but it did not bother her. She was happy that she finally got a stable relationship. 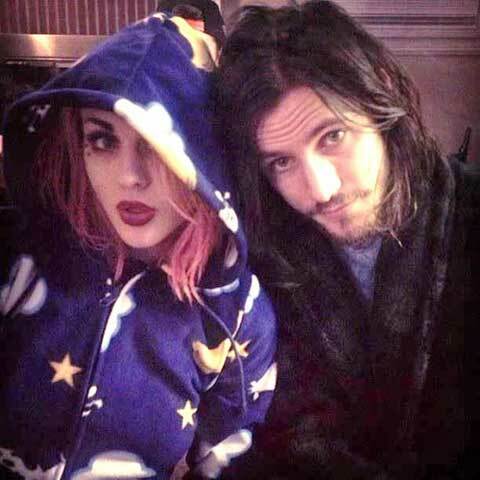 Frances was madly in love with her boyfriend Isaiah and got engaged after one year of relationship in October 2011. The lovebirds were living together near Runyon Canyon. The engagement was also only known to media from Frances Bean Facebook and her ring on the finger seen in various photos. This event was known to fewer people as the couple wanted their happy moment for themselves. One of their friends said that they are a very shy couple but are perfect for each other. The producer of "Montage of Heck" Frances and singer Isaiah Silva decided to tie the knot after five years of long relationship. At this point of time, he had a daughter from his previous relationship. The wedding was on 29 June 2014. It was so low profile that no one knew about it. The ceremony was small and sweet and only 13-15 guests were there to attend their vows and promises. The wedding was themed as daisies in mason jars and was planned by the beautiful couple. Even Courtney Love mother of Cobain who is very close to her daughter was not there on the wedding day. She was sad but she was happy for her daughter and prayed for her happiness and well-being. Frances and Isaiah decided to separate after 7 years of long relationship. Sometimes marriage just does not mean to work. The personal reasons are yet to be known but Frances filed divorce citing irreconcilable difference on 23 March 2016 but they officially separated in the month of February that year. They don't have any children together. Isaiah Silva clearly has his eyes on Frances money he wants her to pay. 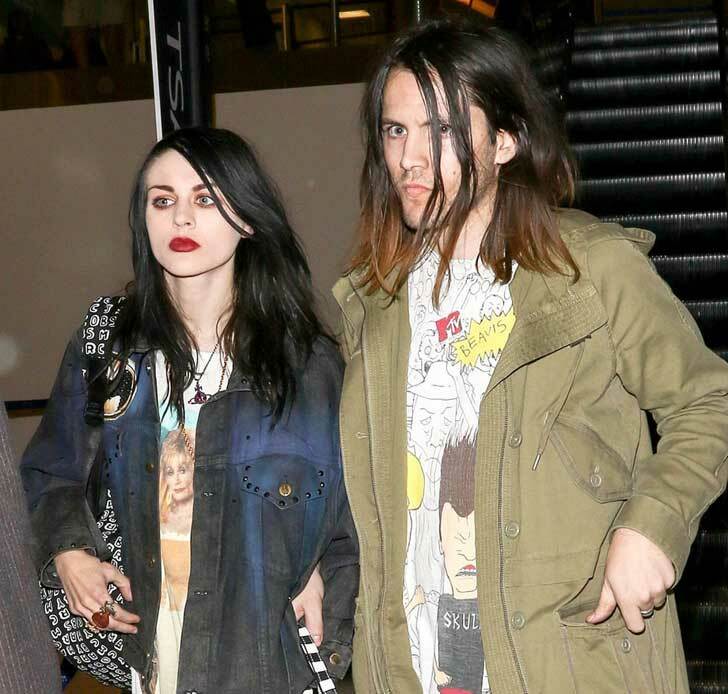 Frances Bean Cobain wanted to protect her inheritance loom and has requested the court that her ex-husband should not get any of her father money but she is willing to pay him spousal support. Her wealth is estimated at $450 million which she gained from her father after his death in 1994. Cobain legal represented stated,"Petitioner requests that all gifts, inheritance, bequests and all other pre-marital assets, and all of her post-separation earnings, and acquisitions, as well as her clothing, jewelry and personal effects, be confirmed and/or awarded to her as her separate property plus all credits, offsets, and reimbursements to which she is entitled." Recently, The court ordered 26-year-old Cobain to pay $12,000 monthly for 4 months until the case is settled. In addition to $15,000 to cover her ex-husband legal fees. The judge also ordered both parties to attend mediation over this four months. Isaiah Silva says Frances promised to pay for private school and housing bills for his 7-year-old daughter from a previous relationship but there is no prenuptial agreement that anyone knows of. The 31-year-old musician also claims Nirvana's frontman's Martin D-18E which was a wedding gift by Frances. It was used in 1993 band's iconic MTV Unplugged. It was insured for $1 million but Frances denies the fact that she had ever gifted the guitar to her husband. In this hard times, Frances has become closer to her mother as they are spending more time together and were recently seen in France at Buro 24/7 Fashion Forward Initiative at Paris Fashion Week. She is happy that her daughter is healthy and out of that toxic relationship and she will support her in any way possible.